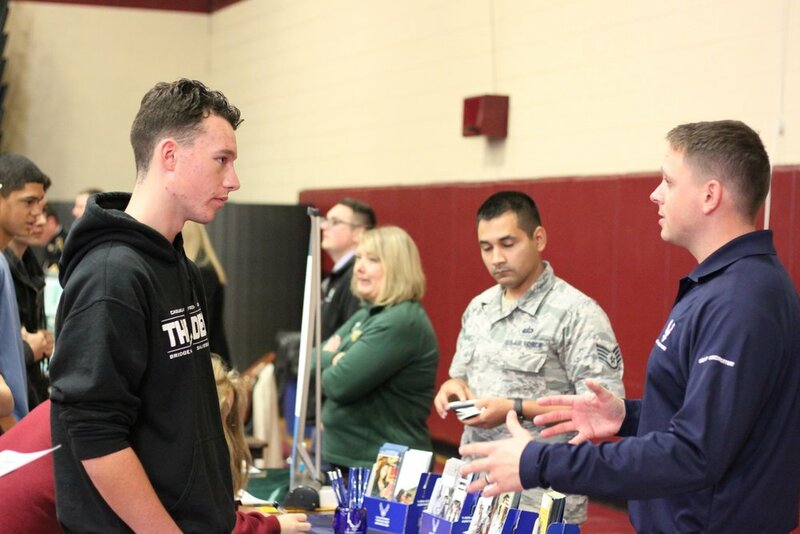 Our juniors and seniors spoke with more than 40 representatives from two and four-year colleges, vocational schools and military branches who visited our school today for the Fall College and Career Fair. 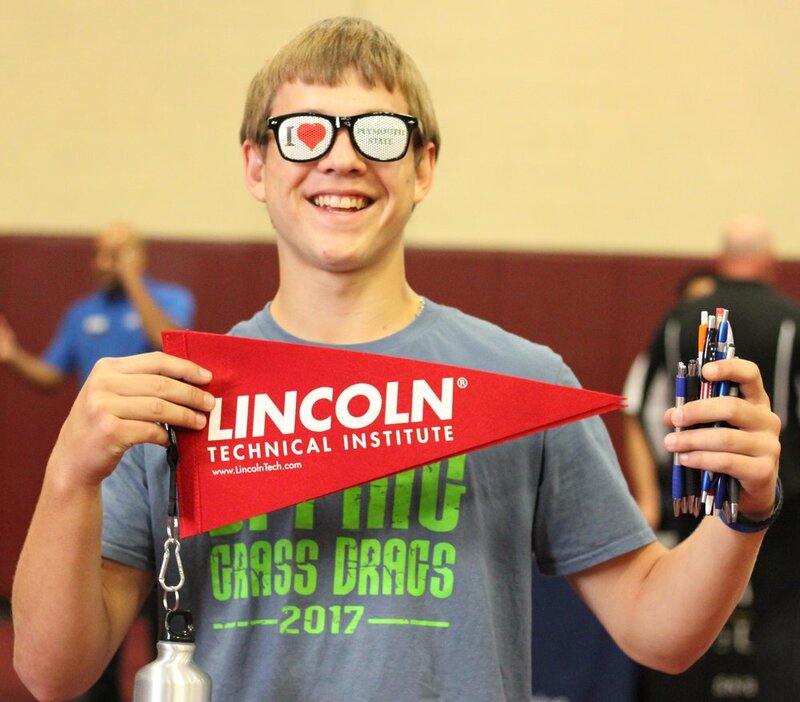 They visited the fair in the gym, which was filled with colorful displays, handouts and lots of conversations about life after Whittier Tech. 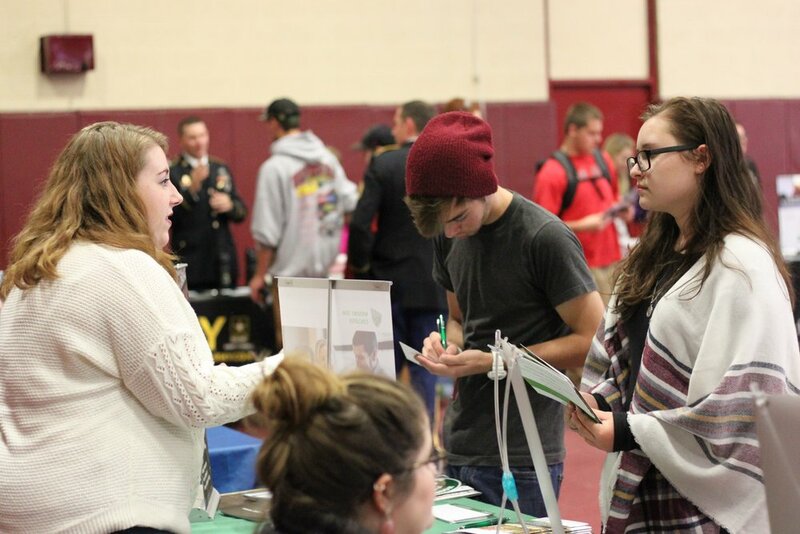 Another fair will be held for sophomores in the spring. We are ready for Spirit Week!